Found 74 blog entries about Homes For Sale. 'Tis the Season (to Sell Your Home): 12 Reasons Selling Your House During The Holidays is an Great Idea! Thursday, November 29th, 2018 at 11:07am. Wednesday, November 14th, 2018 at 8:18am. The votes have been tallied and the winners are in. We're pleased to announce the businesses Nextdoor voted as 2018's Neighborhood Favorites! Wednesday, September 5th, 2018 at 1:28pm. 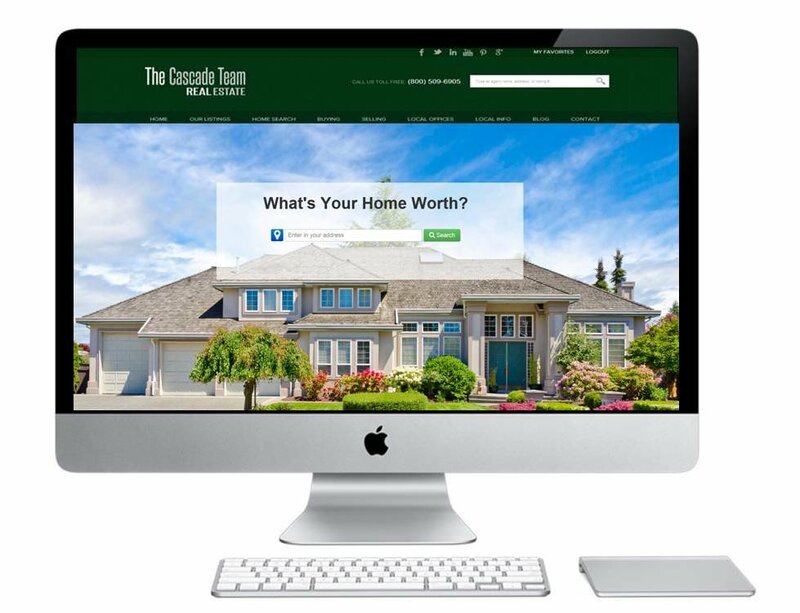 With The Cascade Team, you will always know what you are getting!! !